Nearly a dozen sources in New York, Calgary, Houston and Singapore, including current and former employees, told Reuters the departures suggest a shift in mindset among firm management, and there are concerns about a broad pullback from its presence in North America. The sources interviewed, which also includes several who do business with the firm, said North American offices may have expanded too quickly. PetroChina spokesman Mark Jensen said the company is committed to business throughout the Americas. He previously said the company and its subsidiaries have restructured the organization where necessary over the last several months, and that the departures do not represent a change in strategy in the region. 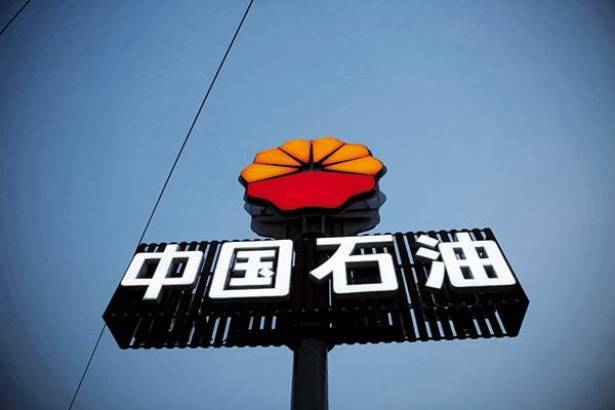 In the last several years, PetroChina built itself into one of the largest oil traders in North America, hiring top talent with the goal to compete with trading giants Vitol SA [VITOLV.UL], Trafigura and Mercuria Energy Group, industry participants said. The departures have been notable ones, including John Mee, director of financial crude trading; Jie Wang, president in Calgary; and Eric Dixon, domestic head of physical crude onshore, among others. The company has also lost a number of key staff in other departments, including in legal and accounting. One source said that the company is not currently looking to replace the majority of those positions. Sources interviewed said management's mindset over the last year has shifted toward tightening credit limits and shifting away from sources of activity common among oil traders operating in North America. For instance, PetroChina appears to be shifting away from trading volumes on pipelines - which accounts for the lion's share of crude trading in the United States - and favoring more vessel-based cargo trading, two sources familiar with PetroChina said. In Houston, there are no longer any proprietary traders, according to two of the sources Reuters interviewed. The company did not respond to a specific request for comment regarding the shift to waterborne trading or proprietary trading. The departures come after major losses in commodities markets in the first half of 2017, as hedge funds and banks saw some of their worst results in years due to a lack of overall volatility and an unexpected sell-off in crude. The firm has gotten rid of individual bonuses and is now using a team bonus plan across Canada, the United States and China, according to two of the sources spoken to by Reuters. The company did not respond to a request for comment on this. PetroChina is not set for a full retreat from the region, sources say. The company has certain commitments in the region, including a long-term contract on Royal Dutch Shell Plc's (RDSa.L) Zydeco pipeline through 2019. In addition, PetroChina's parent, China National Petroleum Corp will need to keep its options open to import U.S. crude oil, sources said.